REDUCED!You'll truly enjoy living in Pinewood Lakes in Hope Mills. This tri-level is tucked away on a small cul-de-sac with lots of privacy. 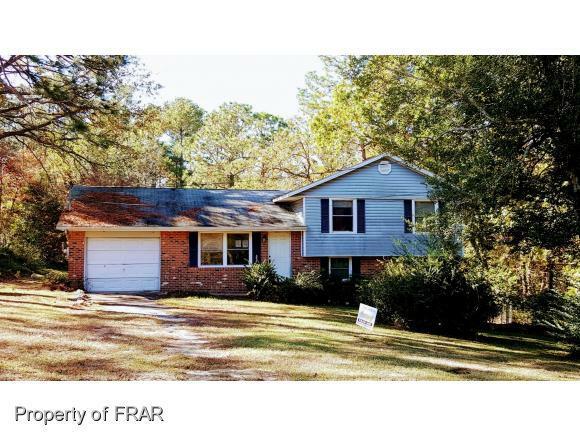 Easy access to I-95, Hope Mills lake, shopping and South View schools. Check out this listing today. Directions: Owen Dr/All American Freeway Turn On Legion Road. Then Turn Right Onto Pinewood Dr, Left On Beechwood St And Right On Catalpa Cir. Last House On Left.